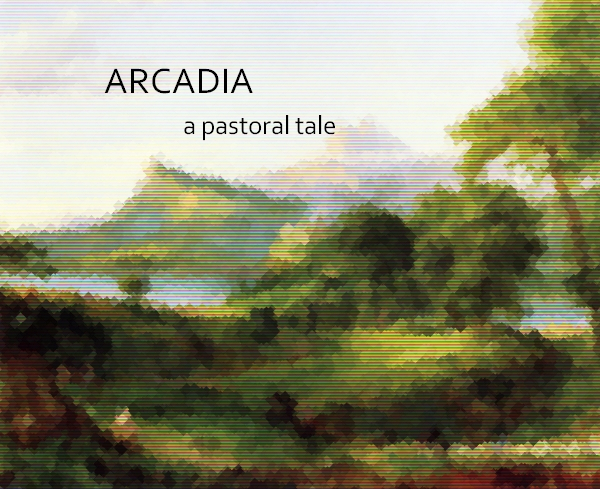 Arcadia: A Pastoral Tale is my newest game. It was created with Twine, which means that it’s a very simple text-based game. When playing, please keep in mind that this game is not a race. It is a stroll, an afternoon walk. There’s no challenge, no puzzles, no wrong choices. There’s just the path that you take and the things that you see.